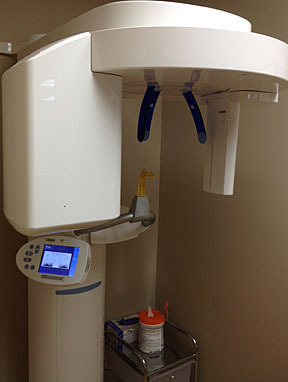 Our Amherst dentist office utilizes the most modern technology and amenities. Our goal is to provide each patient with maximum comfort during their visit. 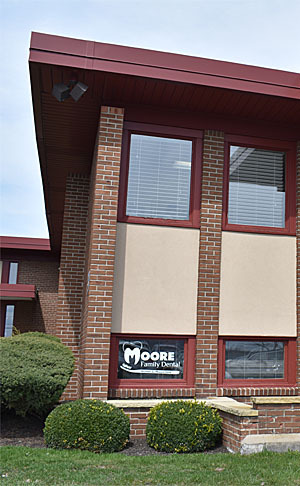 The minute you enter our office, you’ll be greeted with a friendly voice and have access to complimentary coffee and beverages in our family-friendly waiting area. 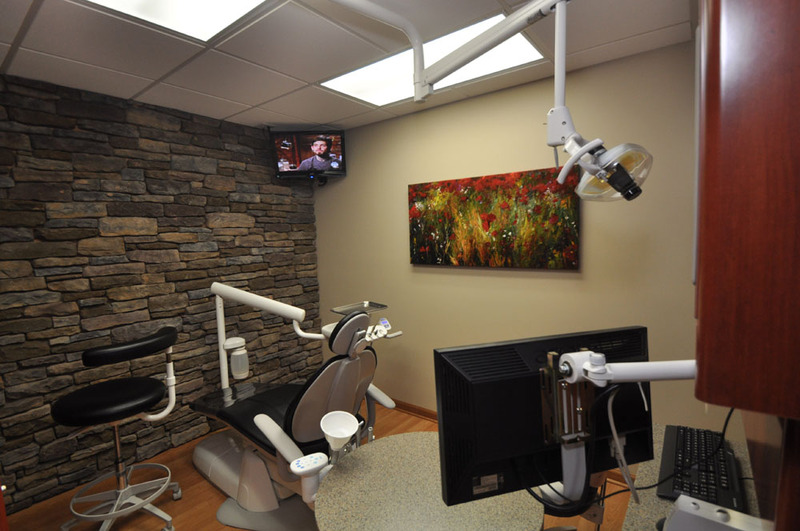 Our state-of-the-art dental hygiene bays are equipped with TVs, intraoral cameras, digital x-rays, and more. Our patients can rest assured that we consider comfort and friendly service to be among our highest priorities. We strive to provide flexibility in scheduling visits while minimizing wait times. Our professional staff is always available to answer questions and treat you with the utmost respect. 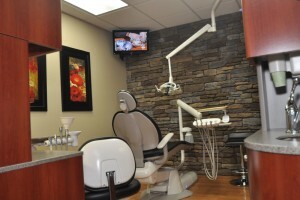 We look forward to providing you with the highest quality dental care.